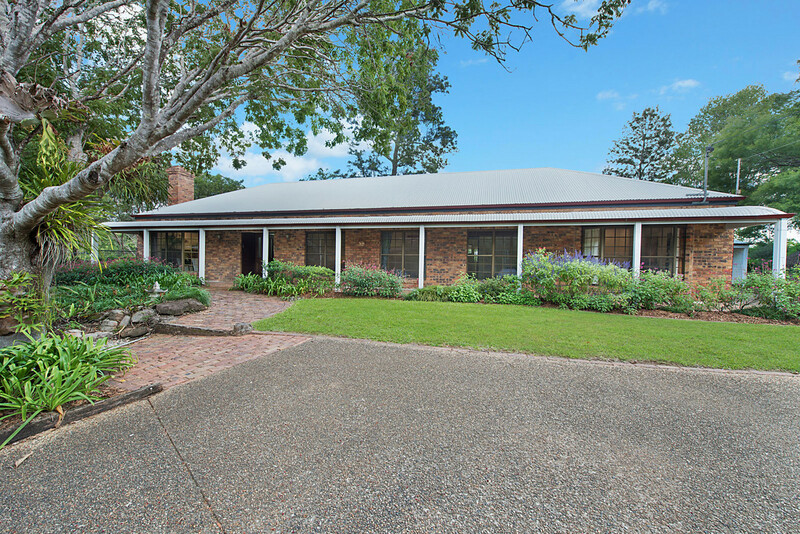 This colonial inspired brick homestead is in the highly sought-after area of Clear Mountain; an easy 35-minute commute to Brisbane CBD. 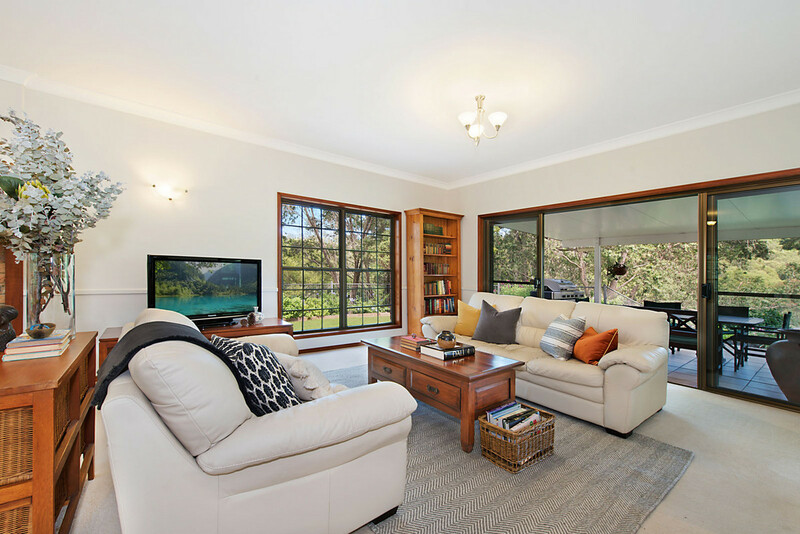 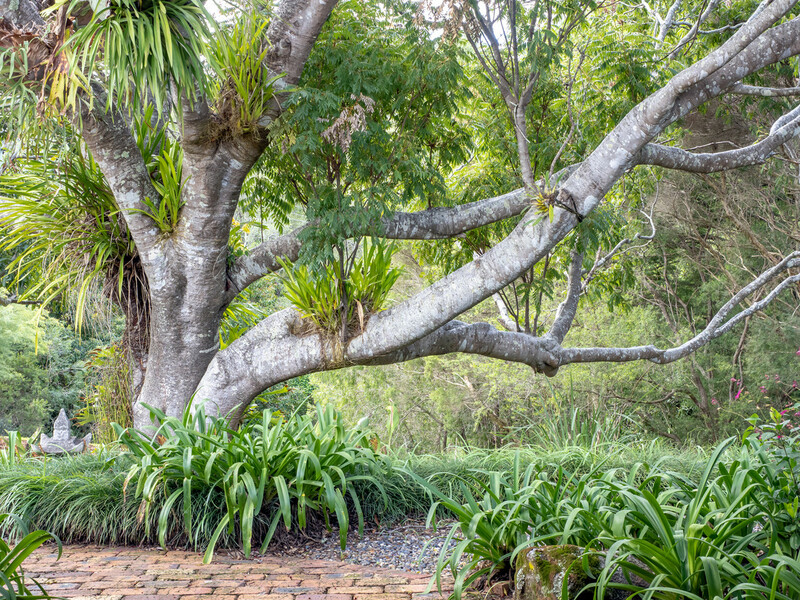 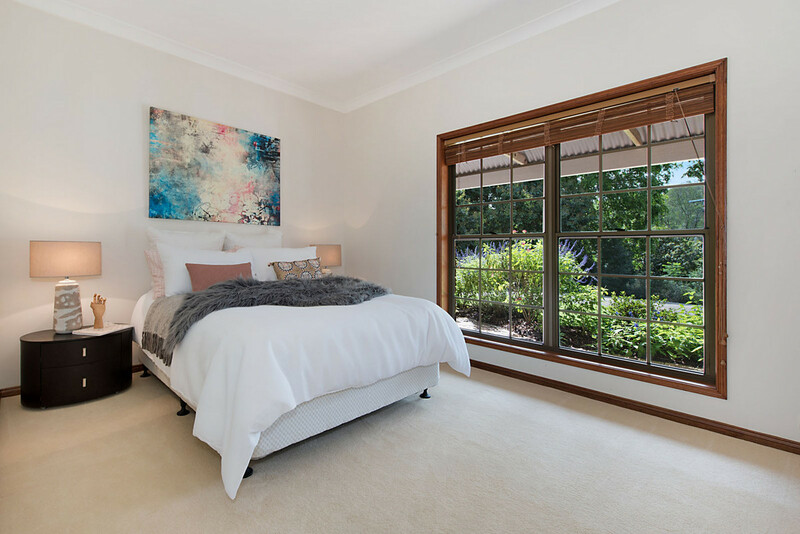 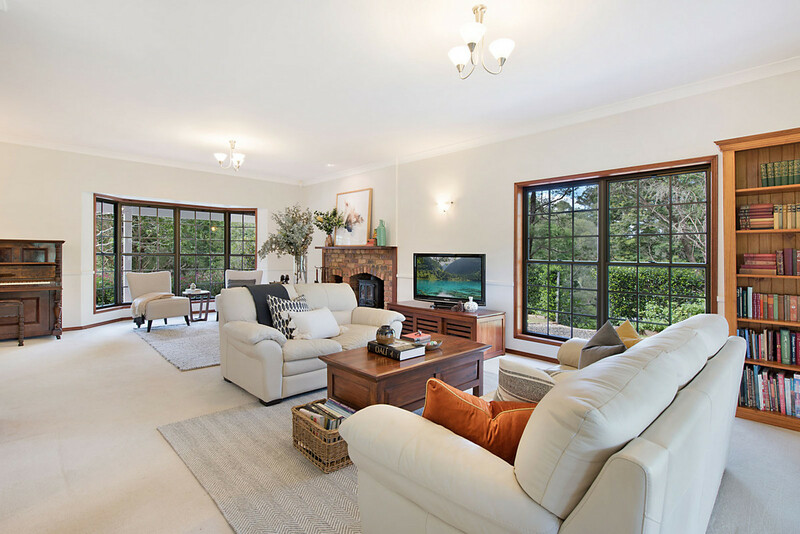 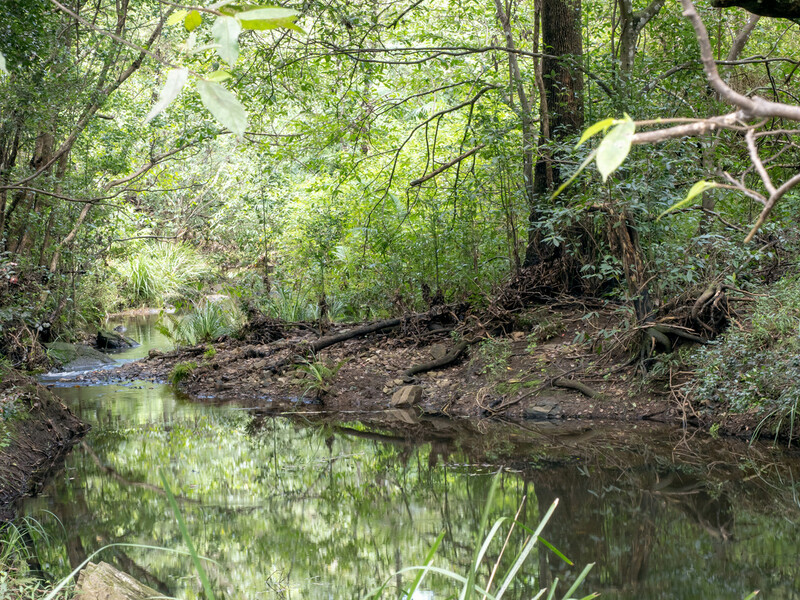 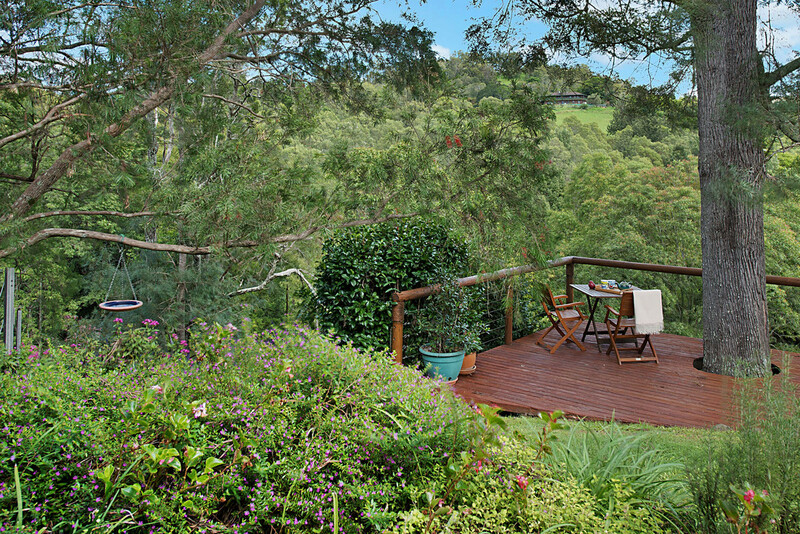 Bordering Branch Creek this property is in one of the most pristine areas, renowned for its native flora and fauna. 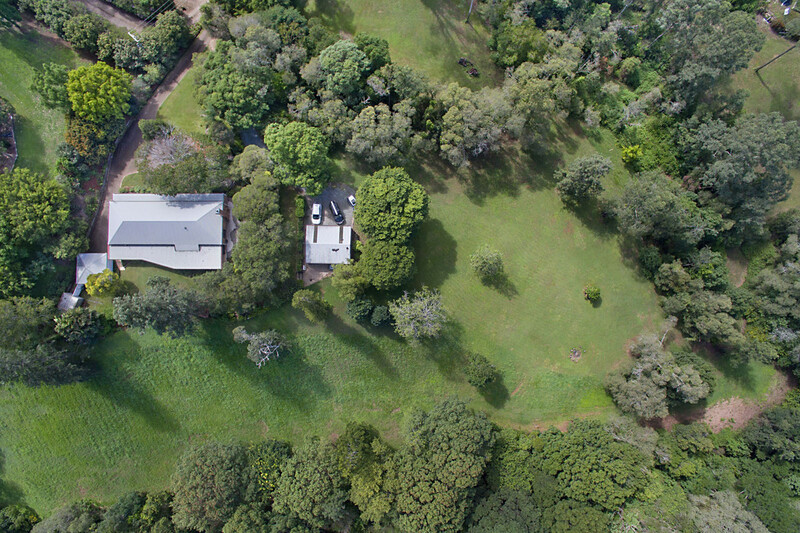 Set on a diverse 2.5-acre parcel of land the home is surrounded by low maintenance landscaped gardens that complement the natural rainforest, including a cleared usable paddock suitable for horses or livestock, mature trees and magnificent creek frontage. 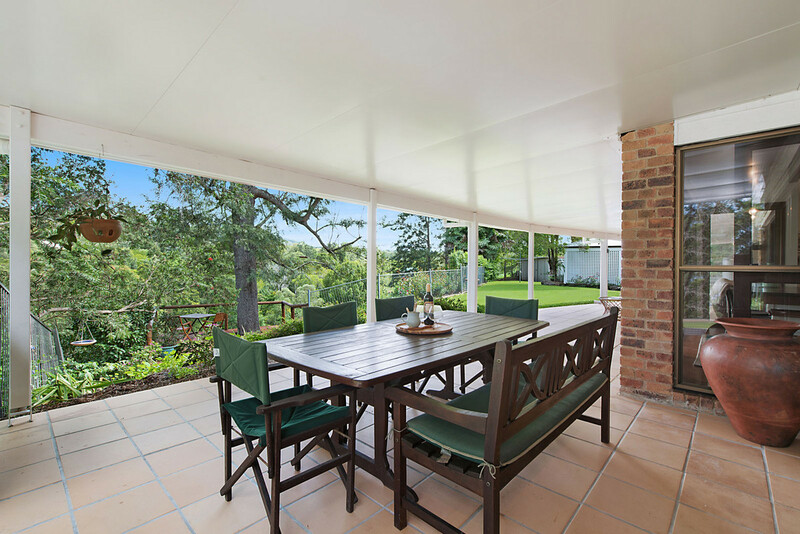 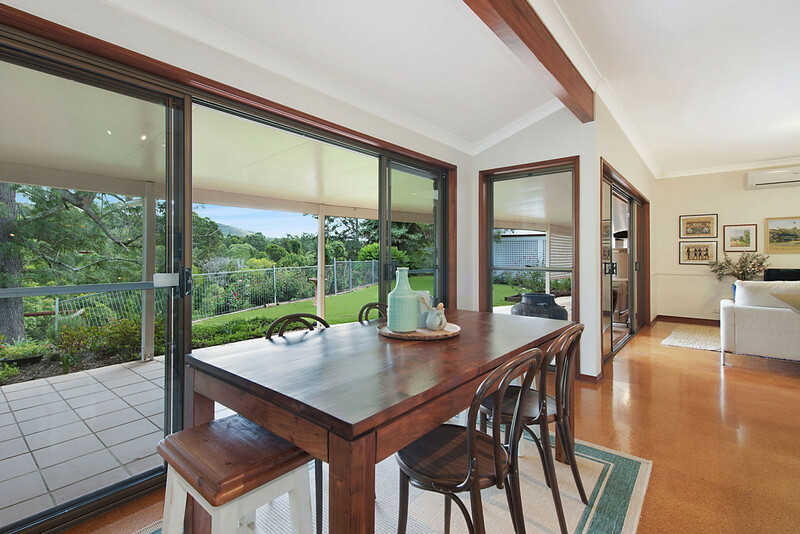 The home was designed to open out to the natural bushland and beautiful views with the open plan living extending outdoors to the covered alfresco area. 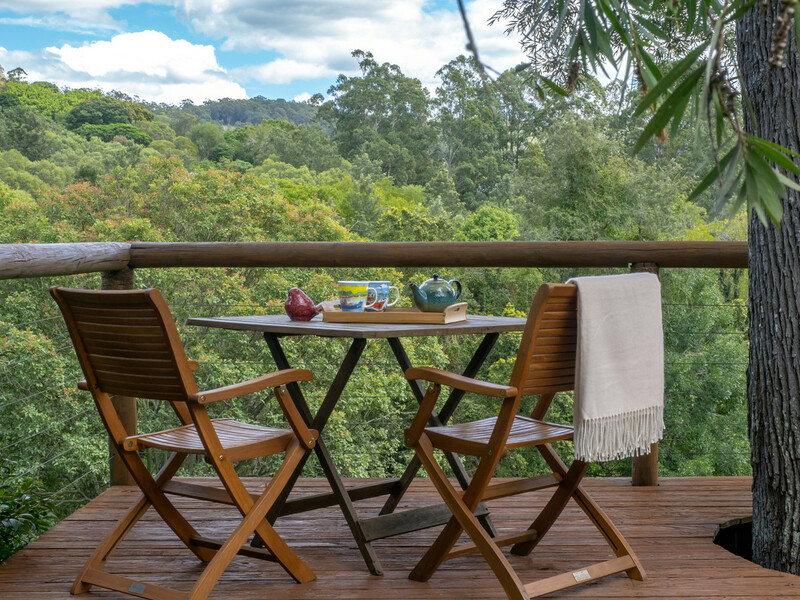 Wrapping around a mature silky oak tree is the “viewing deck” – the perfect place to soak up the private mountain vista, feed the birds and marvel at the wallabies. 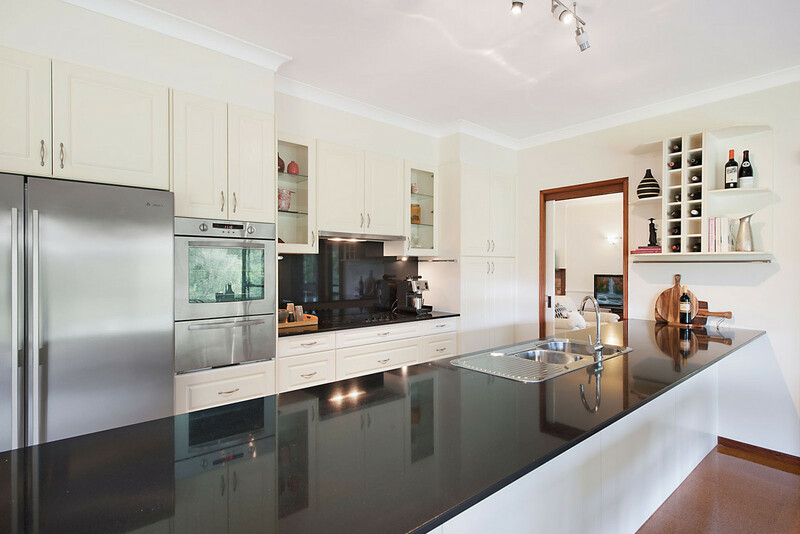 Cook to your hearts content in the gourmet galley style kitchen complete with Caesarstone bench-tops. 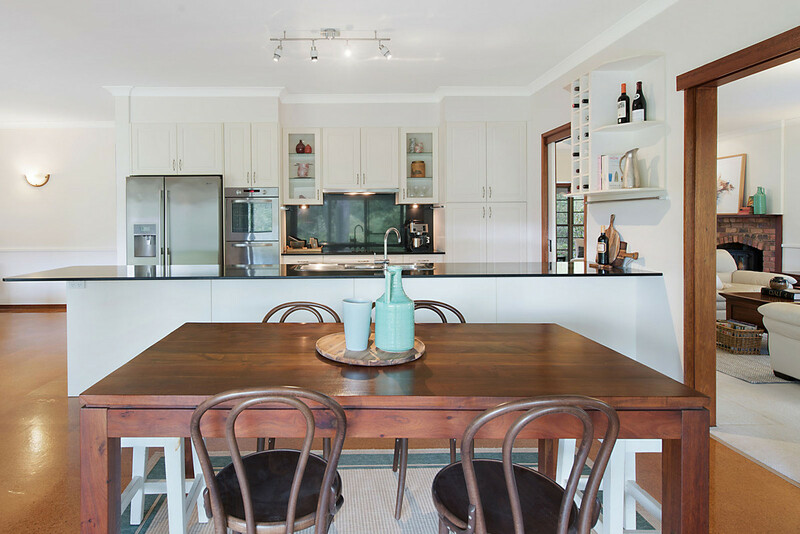 Warm and inviting the open plan lay-out sees the kitchen linked to both formal and informal dining and living areas, ideal for either cosy or relaxed family meals. 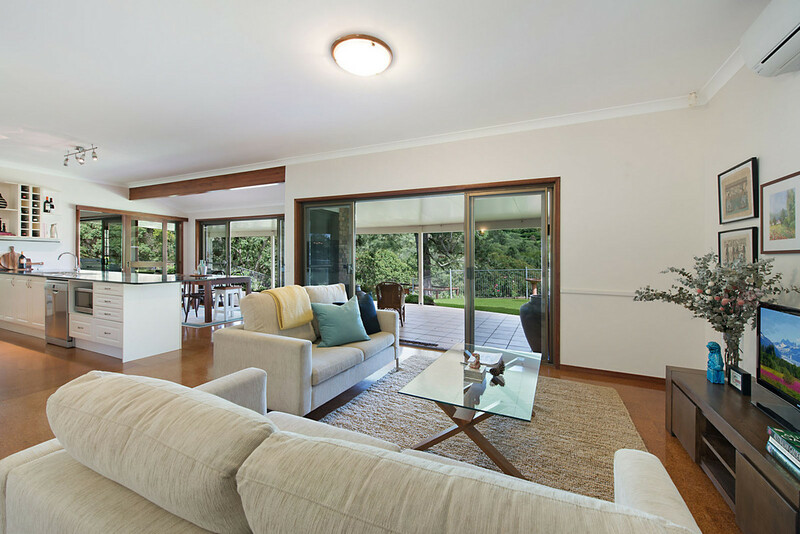 High ceilings, split-system air conditioning and bay windows add to the homesteads’ charm and provide a spacious light and airy feel. 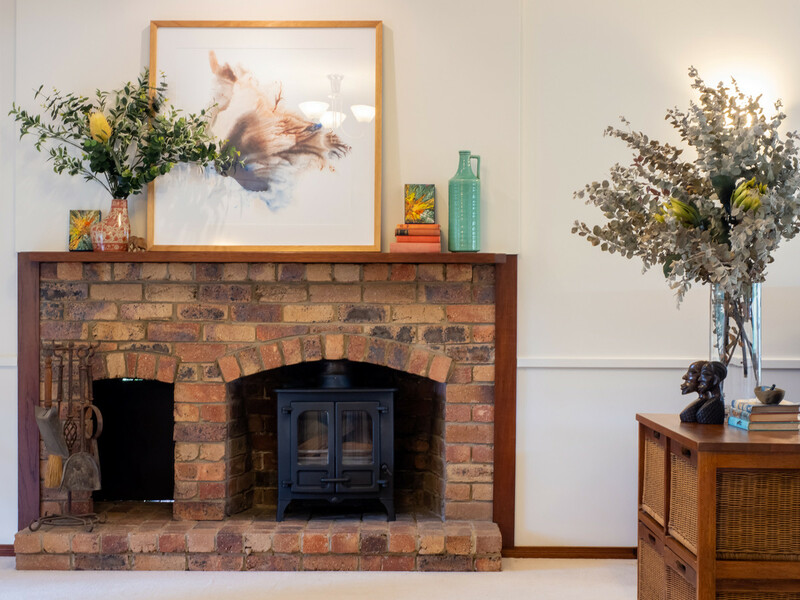 The beautiful wood burning fireplace was imported from England and takes pride of place in the formal living room ensuring that the whole house is warm on even the coldest Winter evening! 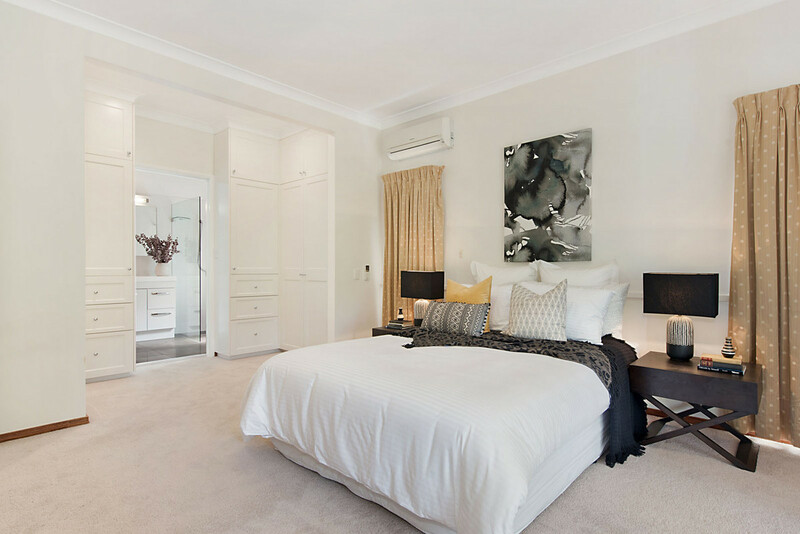 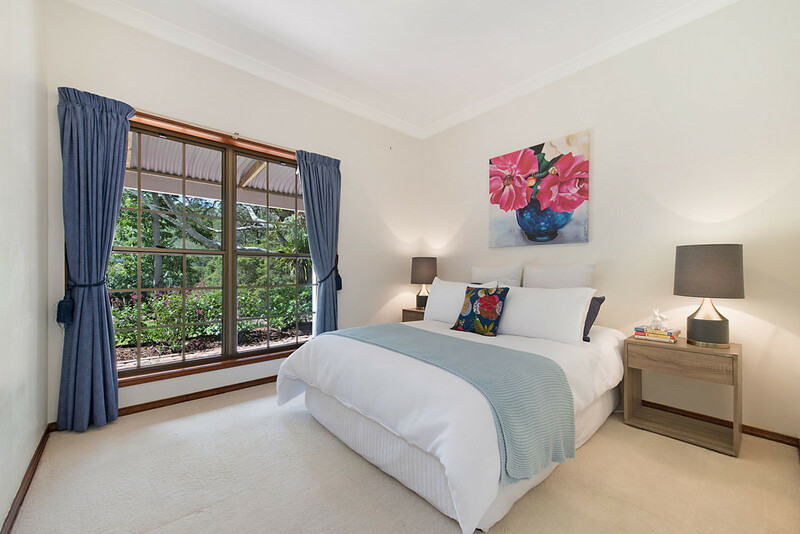 The King-sized Master Suite features a fully refurbished ensuite and built in robe whilst the three additional bedrooms are spacious with lovely rural views, two with built in robes. 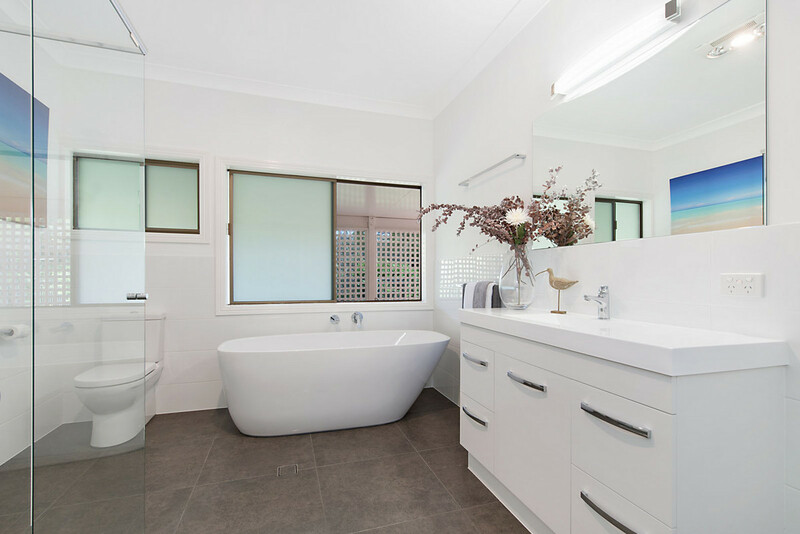 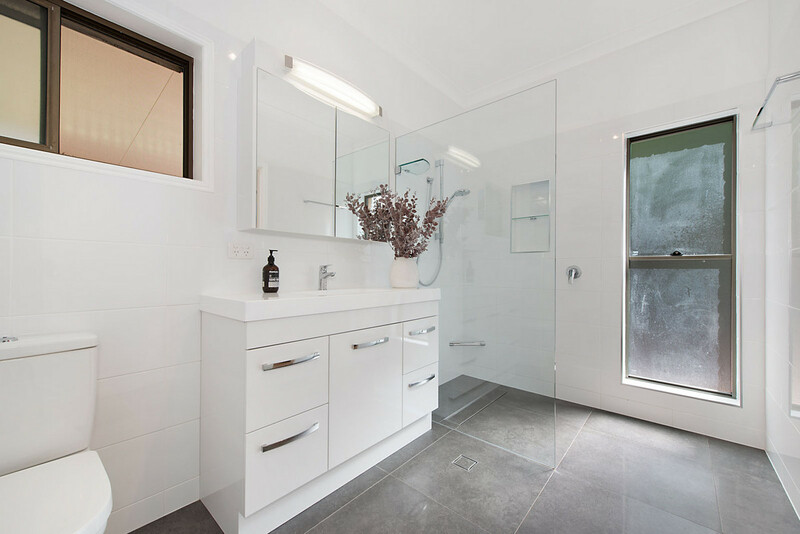 The family bathroom has also been fully refurbished and features a divine soaking tub. 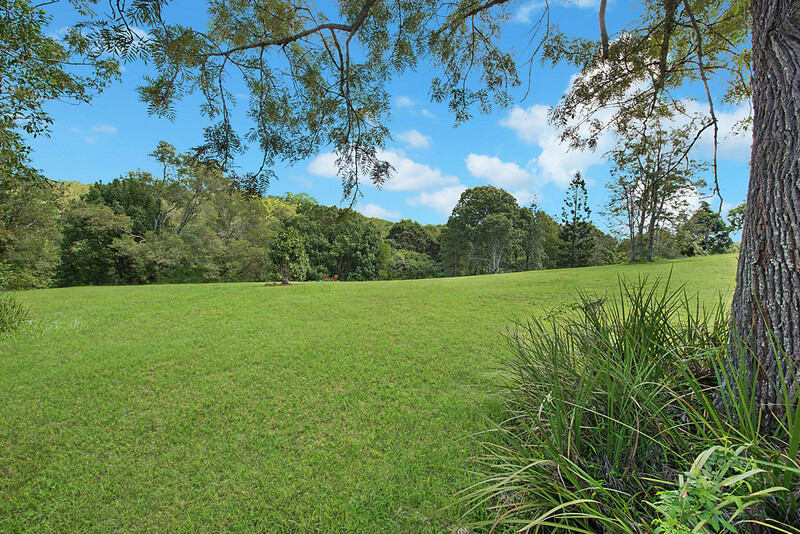 Imagine the kids at home here with so much land to explore, including land to kick a ball, enchanting gardens and a beautiful creek! 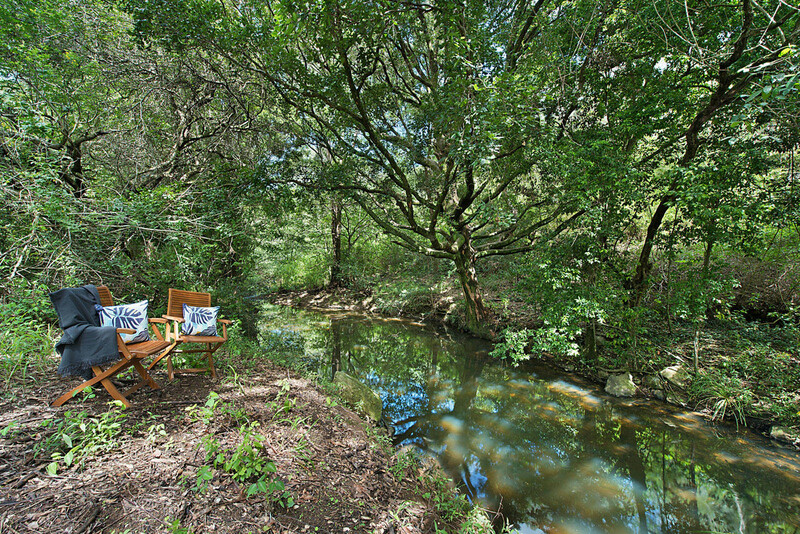 Come and enjoy the friendly country life that you have always dreamt of.